In order for your fireplace and chimney system to work properly, efficiently, and safely, you need to be sure that it has all of its necessary components in place. One of the most important parts of a chimney system is the chimney cap. Called the least expensive preventive measure against water penetration by the Chimney Safety Institute of America (CSIA), a chimney cap does much more than just keep water out of your chimney. Bart Fireside would like to tell you more about the importance of a chimney cap by explaining its functions. A chimney cap keeps water from rain and melted snow out of the interior of your chimney. Without a chimney cap installed on top, your chimney is a huge hole in your roof. 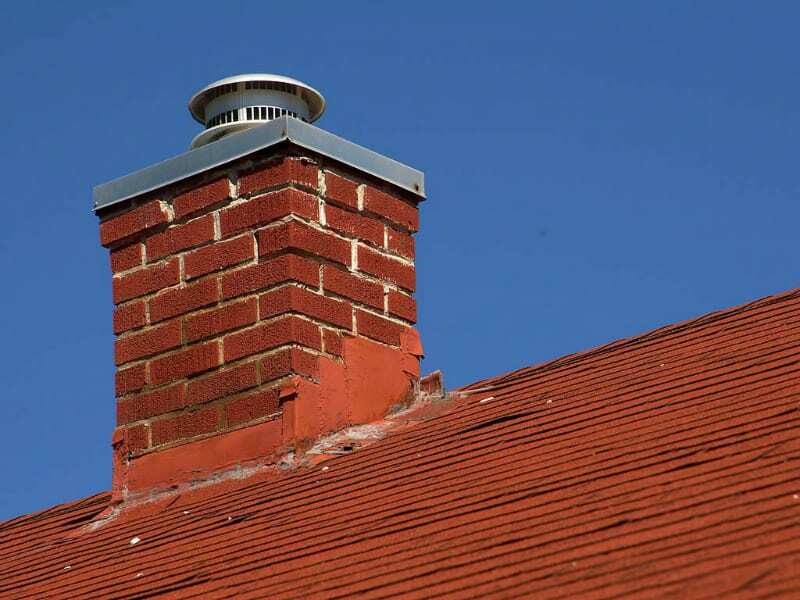 An uncapped chimney is extremely vulnerable to the elements of weather. You would not leave a window in your house wide open during a rainstorm, so you should also close the entrance of your chimney by having a good-quality chimney cap professionally installed at the top. A chimney cap prevents birds, raccoons, squirrels, and other wild animals from getting into your chimney. During the winter, the last thing you want to hear is the sound of birds chirping or animals scurrying inside your chimney. However, your chimney seems like an inviting new home to wild animals if it is not protected with a good chimney cap. Bart Fireside can help you find a chimney cap with metal mesh siding that will keep birds and animals from ever getting inside your chimney. Not only do birds, squirrels, and raccoons bring unwanted germs into your home, but their nesting materials create dangerous fire hazards. 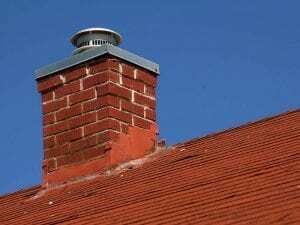 A chimney cap can prevent accidental fires from errant sparks and embers. The metal mesh siding that keeps animals out of your chimney serves another important purpose: keeping hot embers and sparks from jumping out of the top of the chimney. You may have heard stories about accidental roof and brush fires that were started by sparks and embers. A chimney cap greatly reduces the risk of these disasters from happening to you. A chimney cap can improve the draft in your chimney. If your chimney suffers from downdrafts, you may want to consider installing a chimney cap that is equipped with vents. The vents help to control the wind drafts into your chimney. A draft-improving chimney cap can give you the perfect draft to help push the toxic byproducts of combustion out of your chimney and home. If your chimney is uncapped or has an old, damaged cap, contact us at Bart Fireside. We can help you pick out the perfect chimney cap and have it professionally installed for ultimate protection.